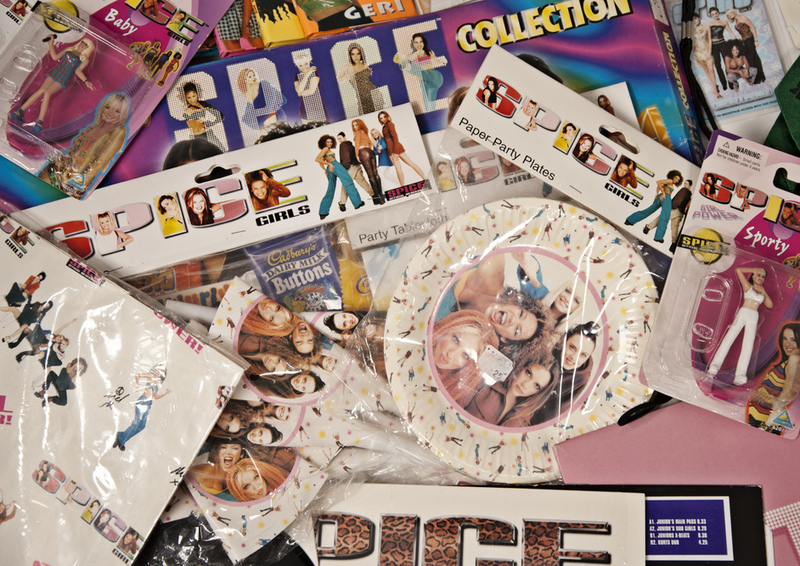 The biggest ever exhibition of Spice Girls memorabilia, SpiceUp London takes over the Business Design Centre this summer. The ultimate destination for Spice Girls fans, the exhibition puts hundreds of iconic costume pieces and thousands of merchandise items from the band's heyday on display. It's the ultimate trip down memory lane and a snapshot of pop music history, providing a real feel good experience. What are the best dining options near SpiceUp London London? SpiceUp London gyms, sporting activities, health & beauty and fitness. The best pubs near London SpiceUp London. SpiceUp London clubs, bars, cabaret nights, casinos and interesting nightlife. Where to have your meeting, conference, exhibition, private dining or training course near SpiceUp London. From cheap budget places to stay to luxury 5 star hotels see our special offers for Business Design Centre hotels, including Hilton London Islington Hotel from 88% off.